Precision Exams Launches Eleven (11) New Industry Certifications to Validate the In-Demand Knowledge and Skills Students are Gaining in Today’s Classrooms. Silicon Slopes;  August 24, 2017 –  In response to industry partners, Precision Exams has launched eleven new certifications such as Emergency Medical Technician, CAD Architectural  Design and Fire Science certificates to help meet workforce talent shortages and validate knowledge gained in Career and Technical Education (CTE) classes nationwide. 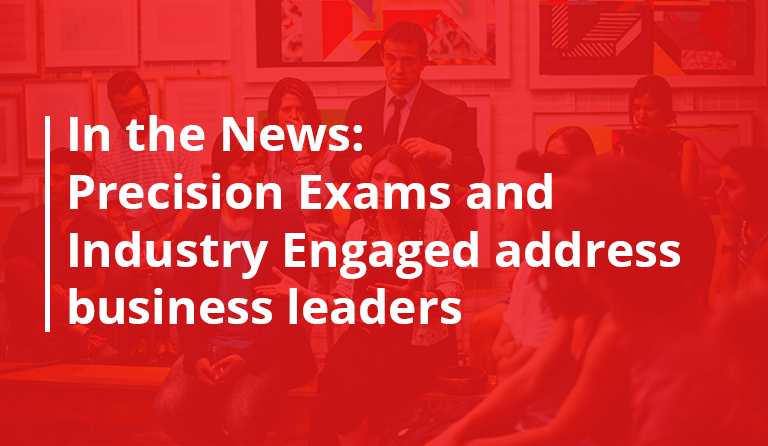 Along with the 11 new certifications, Precision Exams has updated  an additional  16 proven exams to  reflect  the latest needs of industry leading  employers. As part of the company’s ongoing effort to support the growth and development of today’s and tomorrow’s workforce, Precision Exams is continually working to expand certification options that will allow schools to provide comprehensive programs in which students and adults can gain hands-on experience to better position themselves for jobs and career pathways in the rapidly evolving economy. Along with education experts, Precision Exams works with industry partners who have committed to helping build a sustainable workforce. They believe that when industry and government align to develop the workforce, it is ultimately the entire community that benefits. True collaboration between industry, government, and education leaders produce programs designed to place high school students on the fast-track to a fulfilling career and enhanced educational opportunities – lowering unemployment and strengthening the economy. Precision Exams certifications are designed to assess student understanding, helping educators, administrators, and employers certify a student’s preparation along a targeted career pathway. The certifications added for the 2017 school year are maintained within the secure online and proctored Precision Exams test delivery system, and are immediately available for schools and districts to use with an unlimited site license. With the addition of these certifications, Precision Exams continues its investment in bridging the gap between the workforce and education providers in their mission of preparing and qualifying students for an increased role in our economy. Along with their testing services, Precision Exams provides educators with insights and strategies for managing CTE programs — now and in the future. 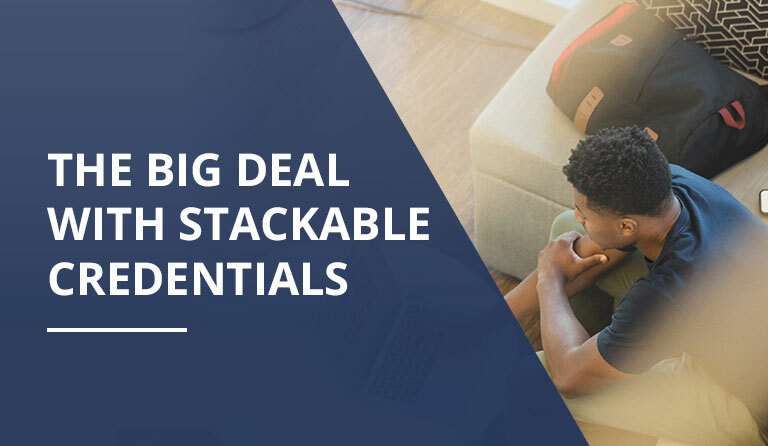 The research they provide has revealed that, despite challenges like speed and scale, educators universally agree that preparing students for a career they will love needs to be a priority if we are to maintain a strong economy. Precision Exams is built on the belief that the future of America depends on the next generation’s ability to create. In today’s hyper-competitive markets, we need makers, doers, artists, and craftsmen to solve the problems of tomorrow. With over 5,000,000  certifications delivered across the country, Precision Exams provide comprehensive solutions with a client-focused approach to test development and delivery, stockholder reporting, and psychometric analysis. With schools and districts using their exams across America, Precision Exams drives innovation to improve the way the next generation works and lives.